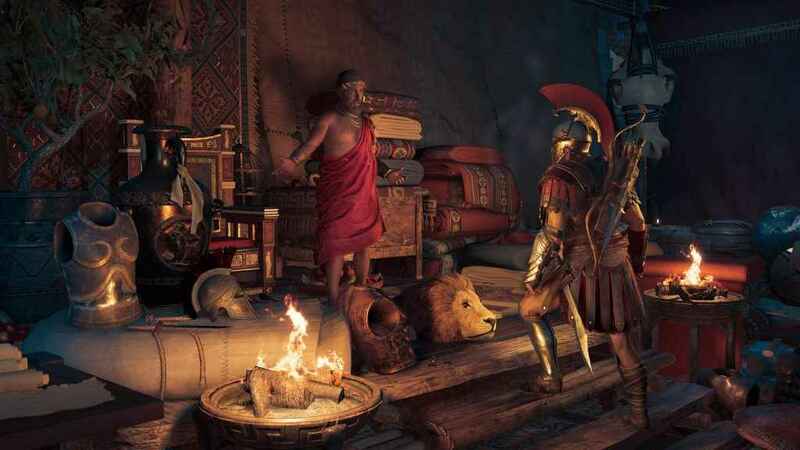 Ubisoft has outlined a bold and expansive post release content schedule for the upcoming Assassin’s Creed Odyssey. 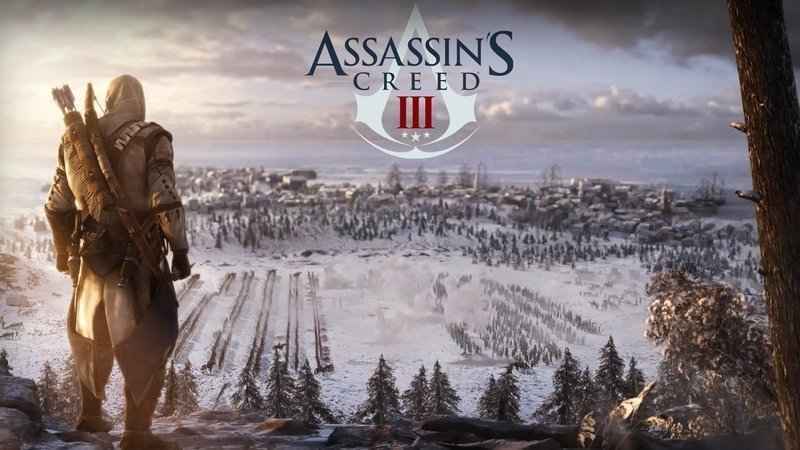 Most crucially, in addition to a wealth of additional in-game content for Assassin’s Creed Odyssey, the season pass for the game will also give players remastered versions of Assassin’s Creed III and Assassin’s Creed Liberation, too. Starting with the two remastered titles, Assassin’s Creed III and Assassin’s Creed Liberation not only include all of the DLC released for the former, but they have also been remade using a new graphics engine, boast improved effects and subtle changes to gameplay. Both games will also run in HDR on PS4 with 4K resolutions enabled on PS4 Pro. At this stage, Assassin’s Creed III remastered will be sold separate for folks that don’t buy the season pass. 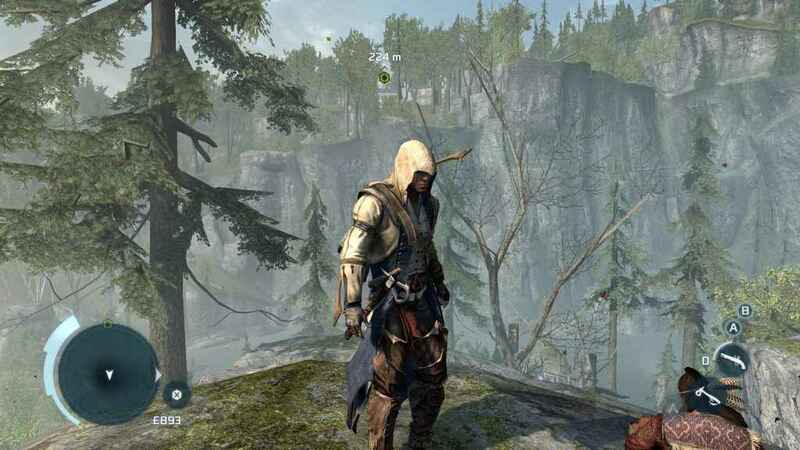 However, it does not appear that Assassin’s Creed Liberation will be – or at least, not yet anyway. Assassin’s Creed III and Assassin’s Creed Liberation are a welcome bonus for season pass owners. For a refresher – you can check out our reviews of Assassin’s Creed III here, and Assassin’s Creed Liberation here. Beyond the remastered versions of those aforementioned titles, owners of the Assassin’s Creed Odyssey season pass will also discover that Ubisoft has an extensive amount of content planned for the game after launch. Planned for release after launch, Ubisoft will kick off two very different, episodic story arcs for Assassin’s Creed Odyssey. The Assassin’s Creed Odyssey season pass extends the adventure far beyond the base game. The first, titled Legacy of the First Blade, puts players in the shoes of the very first hero to ever wield the Assassin’s hidden blade as they attempt to shape the course of history. Due to kick off in December 2018, episodes for this arc will be released every six weeks for three instalments. The second, which goes by the title of The Fate of Atlantis, will have players diving headfirst into Greek Mythology and the First Civilisation, as they confront Gorgons, Minotaurs and more. The Fate of Atlantis is set to begin in Spring 2019, with episodes set to be released six weeks apart for three instalments. As if all that wasn’t enough, Ubisoft have also said that all players, whether they own the season pass or not, will still benefit from a wealth of continuously fresh content as soon as they buy the game. The Lost Tales of Greece will bring free episodic stories and questlines that feature characters from the world of Assassin’s Creed Odyssey, while New Game Plus, Discovery Mode and special in-game events will keep players playing long after the credits have rolled on the main campaign. You can catch the trailer for Assassin’s Creed Odyssey season pass and post launch content below.